La Biosthetique is a totally holistic concept for perfect beauty- a harmonious blend of products and services. 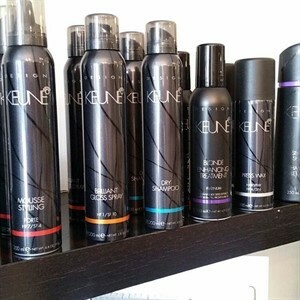 Efficient haircare is based on the individual condition of your scalp and on the development phases of your hair. The scalp strengthens and supports the hair's natural lifecycle and ideally balances out nutritional deficits in the hair roots thus resulting in full, healthy and shiny hair. 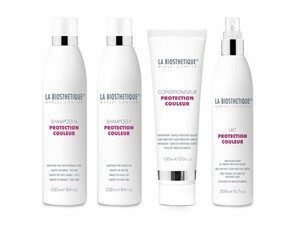 LA BIOSTHETIQUE offers a targeted method to care for every hair and scalp situation with products with a perfectly devised synergy effect. 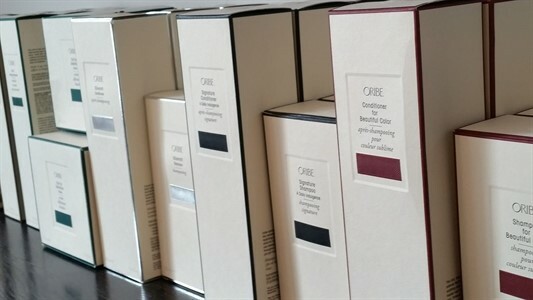 Please select from our following hair collections to find the products that may be most suited to your hair needs.